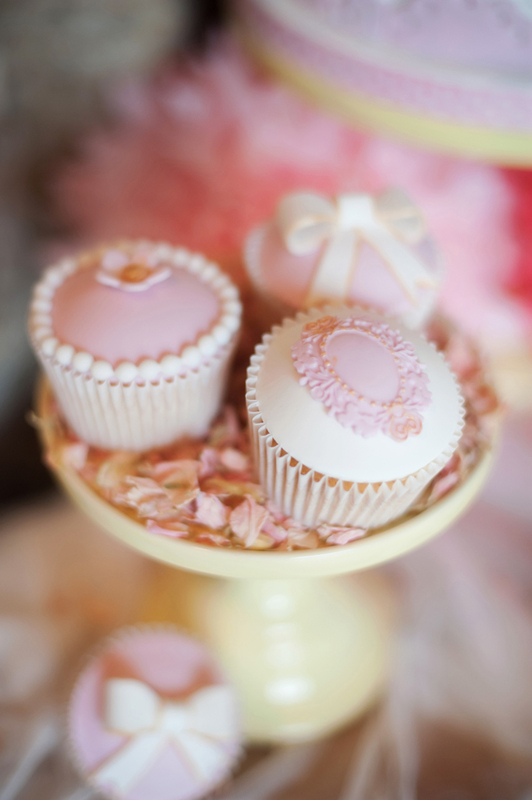 Late last year I was asked to provide some of our products for a styled shoot. When I heard the theme was confetti there was no need to convince me any further. 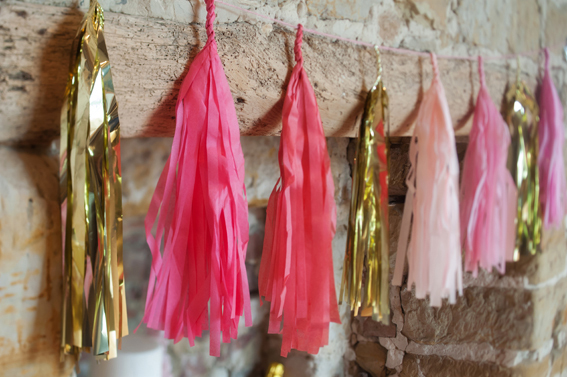 As a bit of a confetti lover myself (sort of goes with the job…) I was intrigued to see the end results. Charlotte Garret, designer and stylist super wizz organised the shoot with a wealth of other fab suppliers including EFC Photography who took all the gorgeous shots. 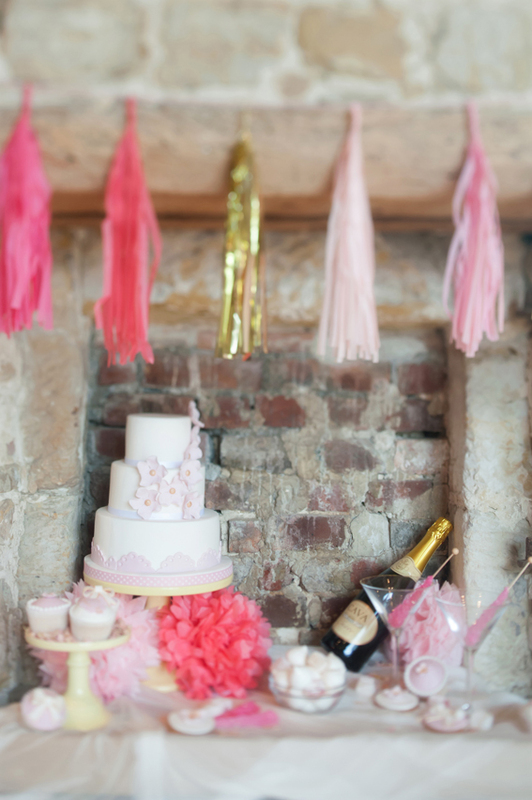 Below are a few photos of some of our products including cake stands, tassel garlands and sugar swizzle sticks. 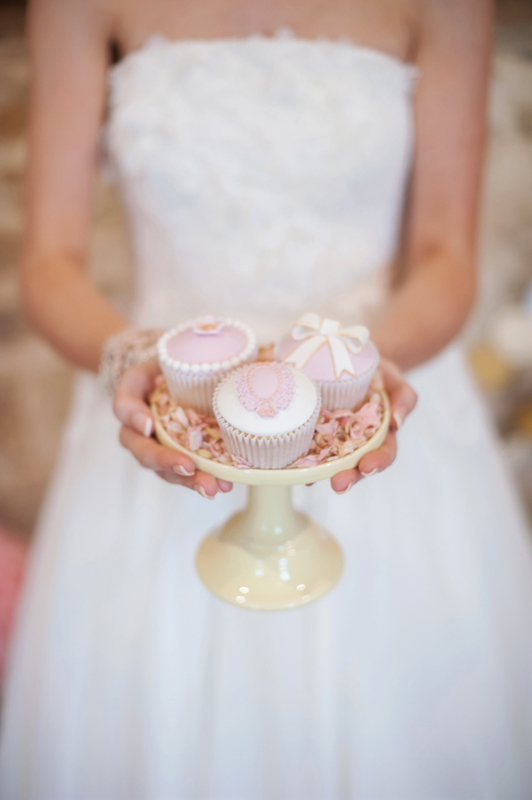 Ou lovely Miss Etoile cake stands in lemon. 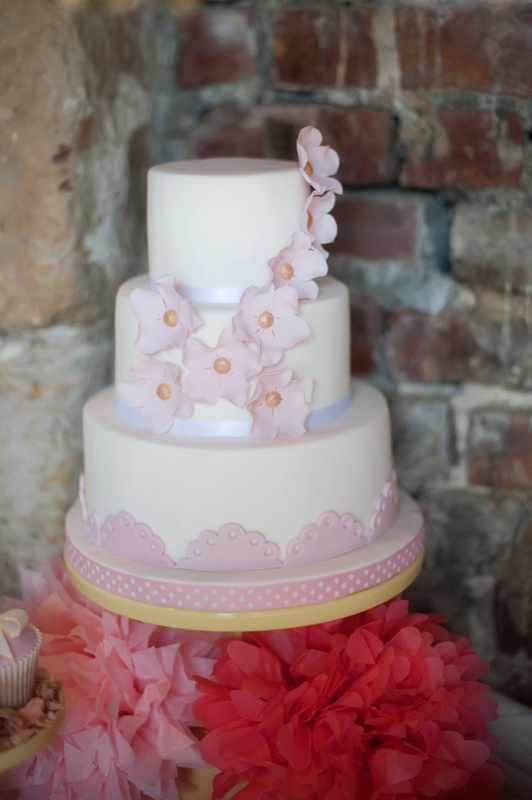 Cakes by the talented Bliss Bespoke. This is only a little snapshot of all the images from the shoot. You can go and see all the confetti inspired images and full details via the The Wedding Community Blog. 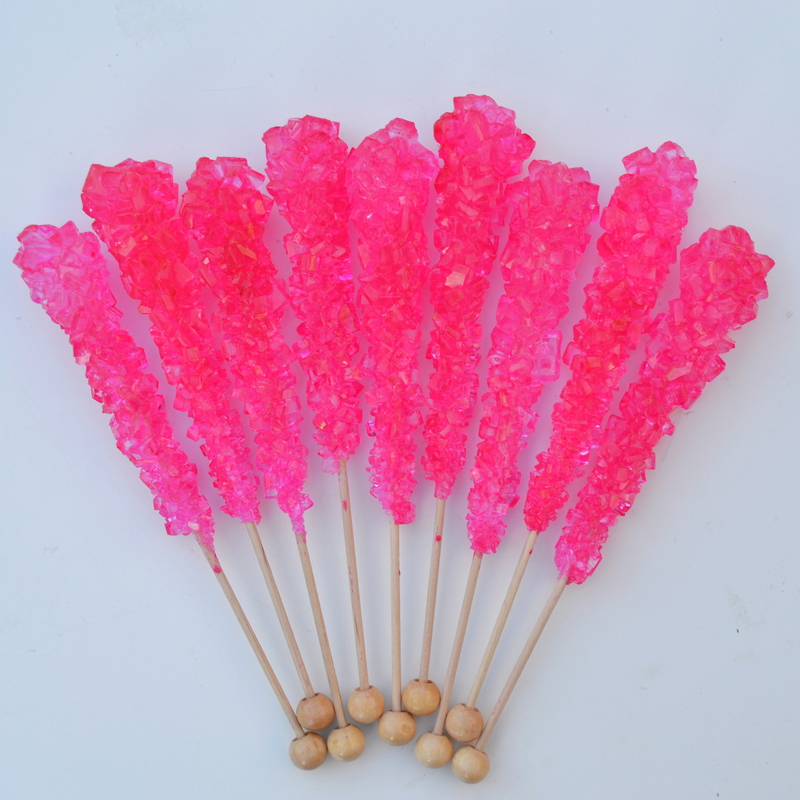 As you might know we are now stocking Sugar Swizzle Sticks (aka American Rock Candy), so glad it is now available in the UK! You can read about that here in an earlier blog post. We have spied some creative ways to eat and use sugar swizzle sticks and were inspired by some of the cocktail making we found on Pinterest. 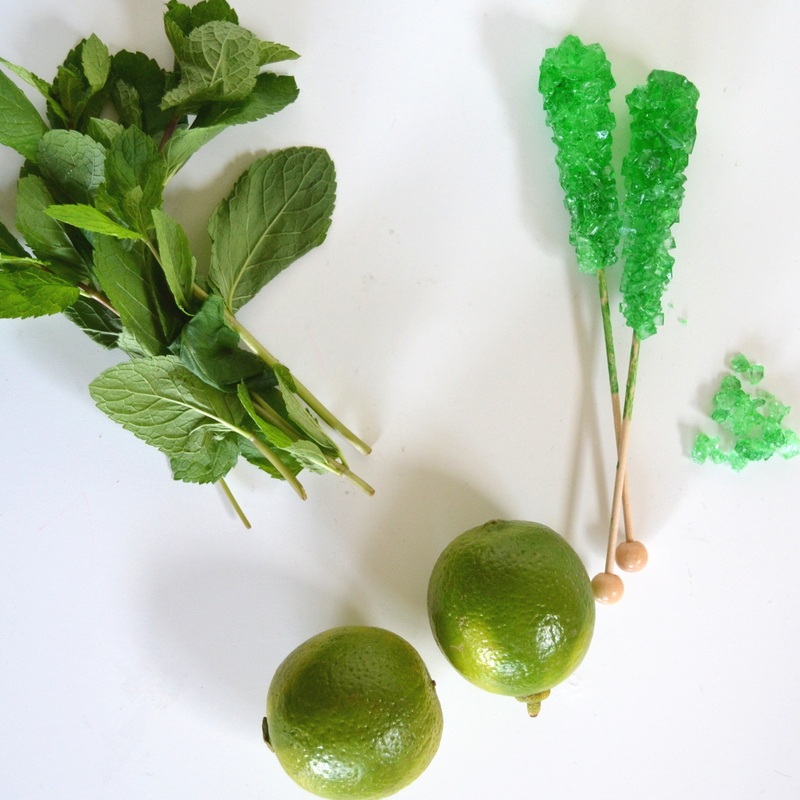 Our first cocktail experimentation was with our lime sugar swizzle sticks making a Mojito…. mmm! This has probably got to be one of my favourite cocktails of all time, so of course I was eager to try this combination first! I had to make this in the middle of the day for photo / lighting purposes, which was really not a good idea! But tasty all the same! Step 1 – Put one of the sugar swizzle sticks in a mortar and pestle and give it a good grind until it becomes course to fine sugar granules. 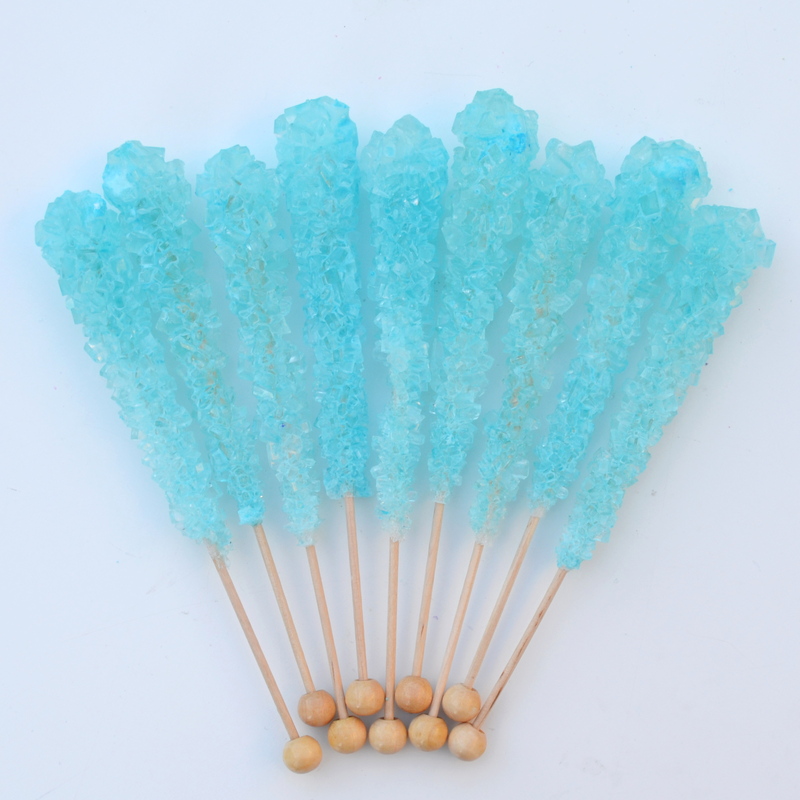 It is hard to seperate the sugar from the stick, so you may need to pop the whole thing in to try and remove the stick! If you don’t have a mortar and pestle pop in a plastic food bag and give it a good old bash with a rolling pin! Step 2 – Squeeze all the limes into a small shallow dish. 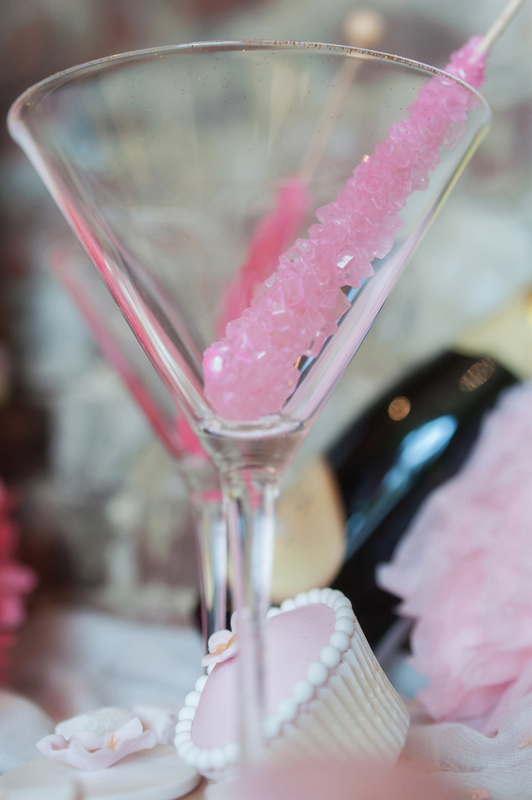 To create your sugar rim dip the rim of the glasses into the lime juice and then dip into sugar granules. 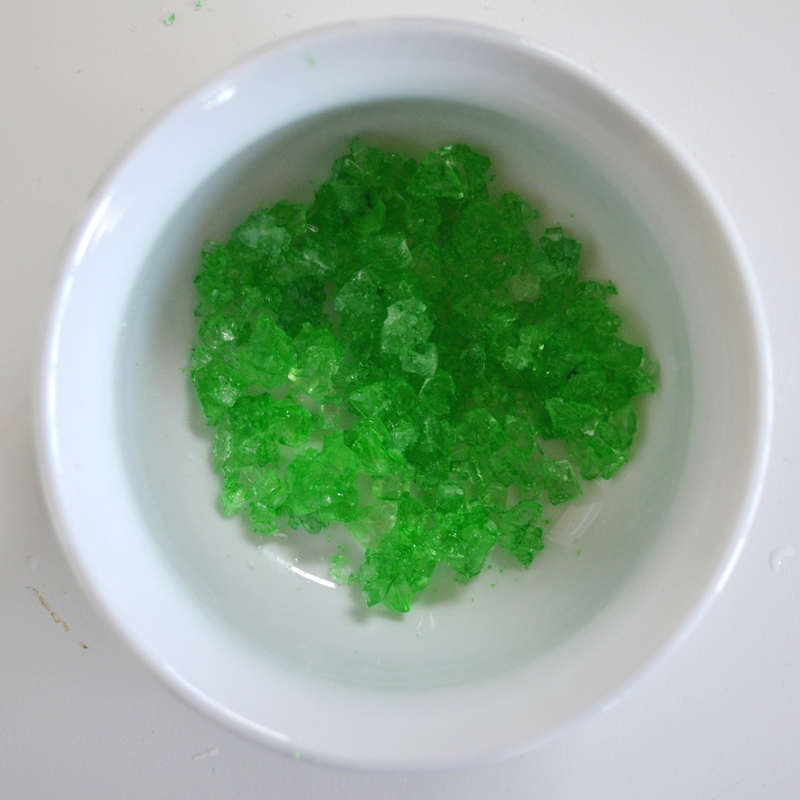 Step 3 – Add some mint leaves and a small sprinkle of the left over crushed sugar granules to the glass. 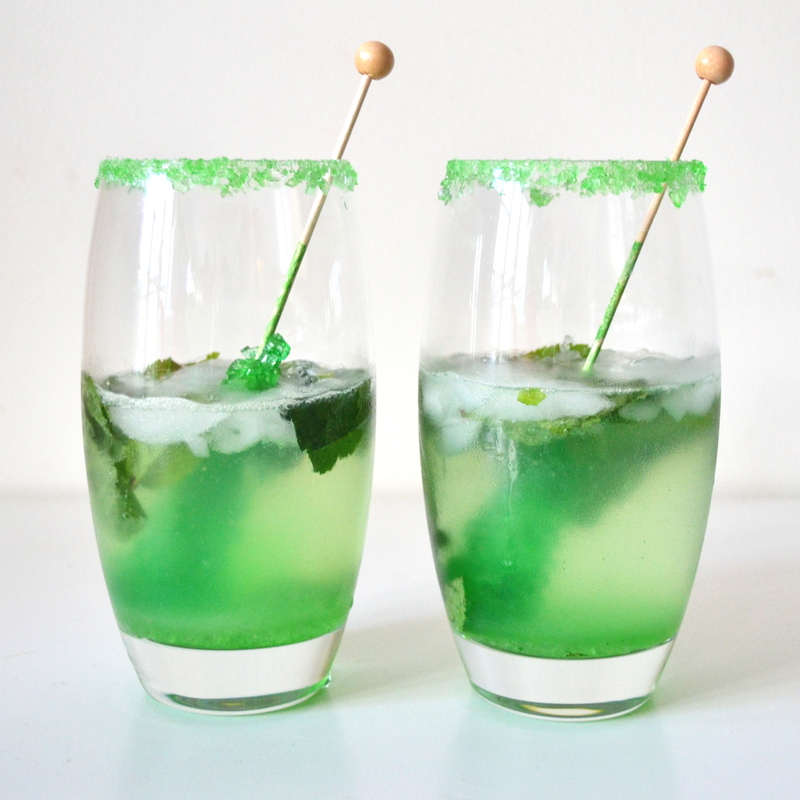 It is important to remember here, not to add to much as you will be garnishing the drink with another sugar swizzle stick which will add more sweetness to the Mojito. Muddle the lime and sugar to help release some of the flavours. Step 4 – Add the remainder of the ingredients. Firstly add some crushed ice, then 60ml of White Rum, remainder of the lime juice and soda water to taste. Step 5 – The final step is to add the sugar swizzle stick. Here I have just stuck to lime, but if you wanted to mix it up, you could add different flavours. Mojito with blueberry is also a good combination! 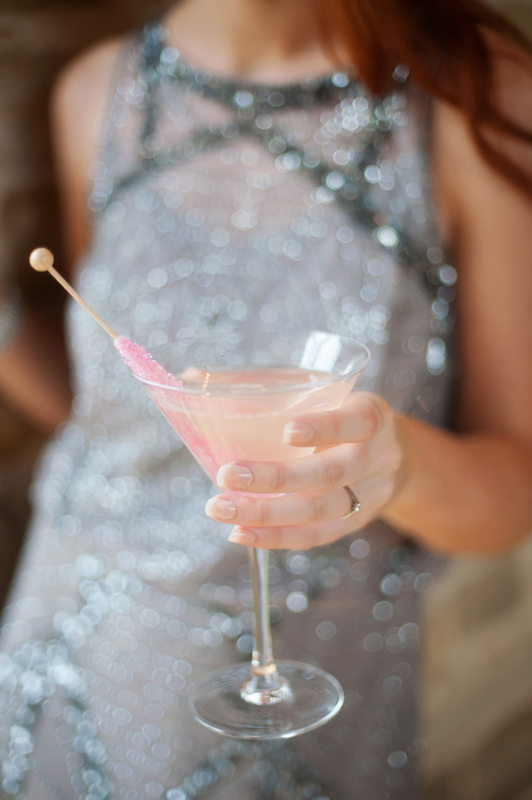 The sugar swizzle stick will slowly disolve in your drink making it become slightly sweeter than the original mix. If you give our recipe a go, we would love to hear from you and see some photos! Please let us know, by writing in the comments below or sending us an email with the details. We would love to hear from you! 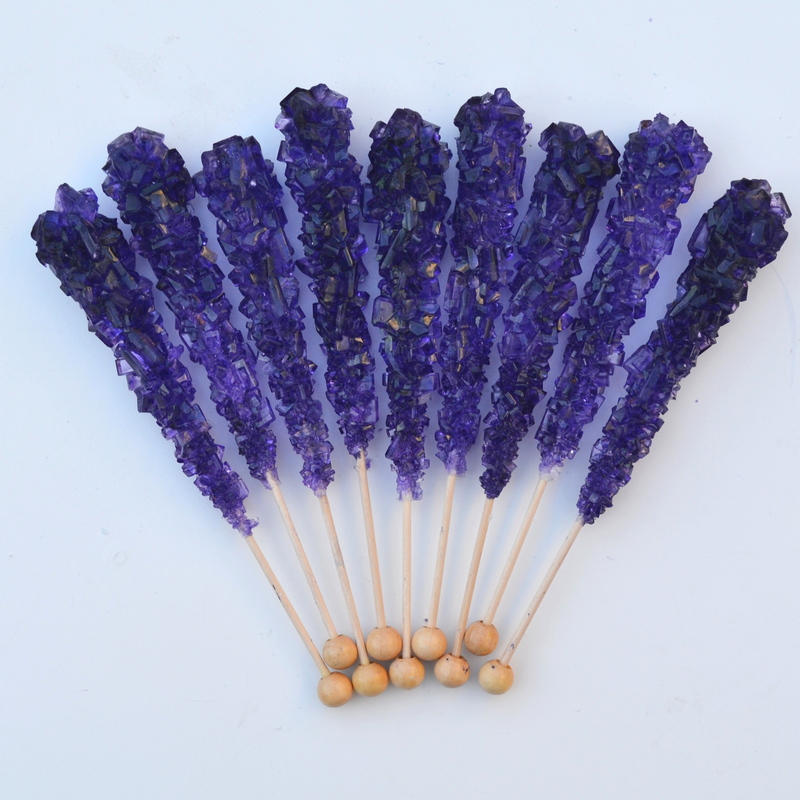 If you are interested in looking at our other flavours you can take a look here. Happy cocktail making! 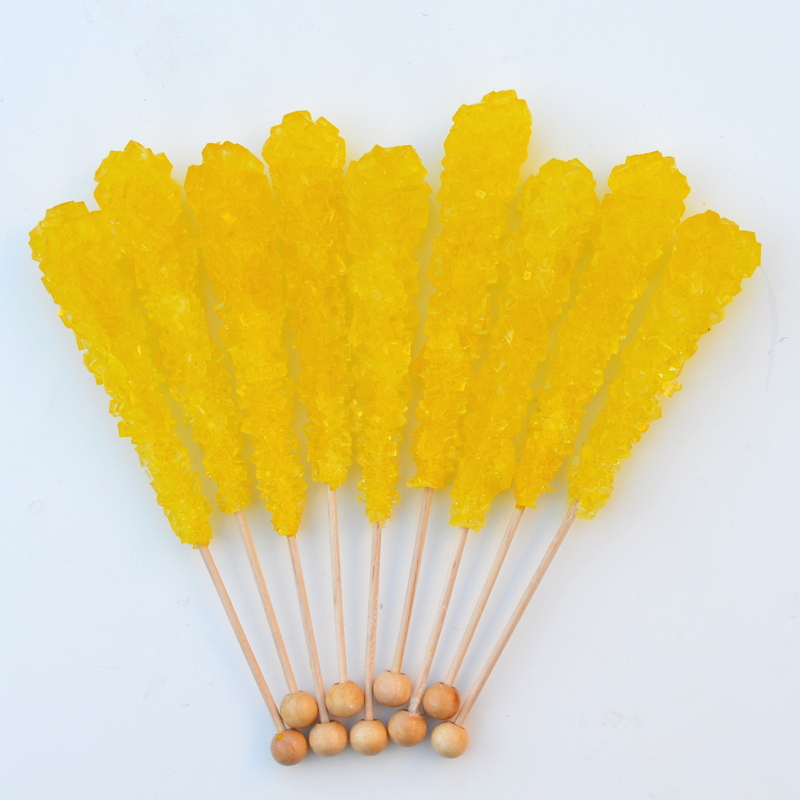 Sugar Swizzle Sticks – New Flavours now in stock in the UK! 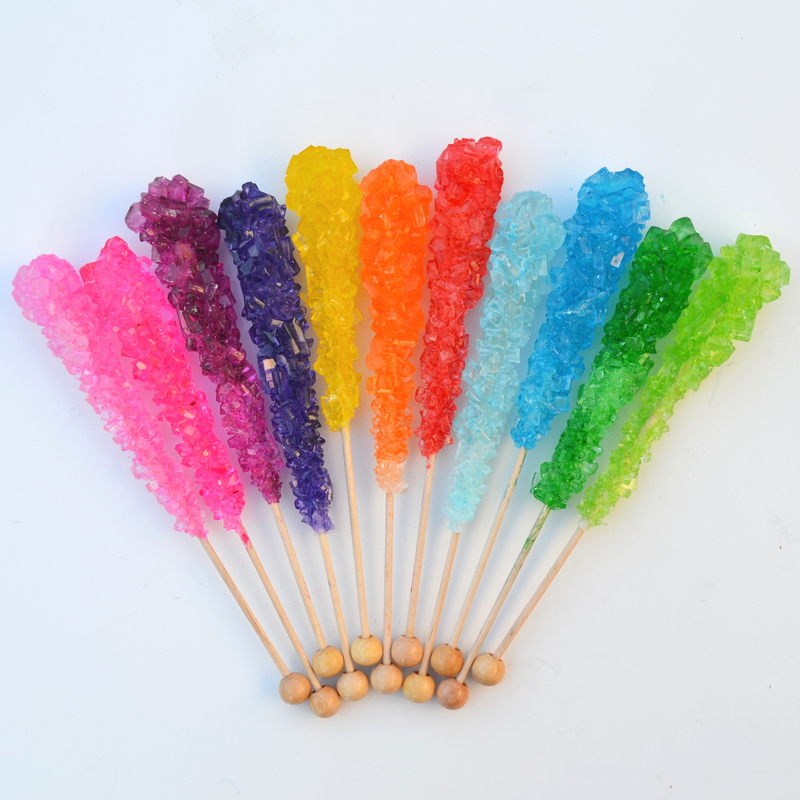 ****Squeeeeeeel***** our new flavoured sugar swizzle sticks aka rock candy have FINALLY arrived! So excited to add 5 new flavours to our range including grape, watermelon, cherry, lemon and cotton candy. They are all live now on our website! 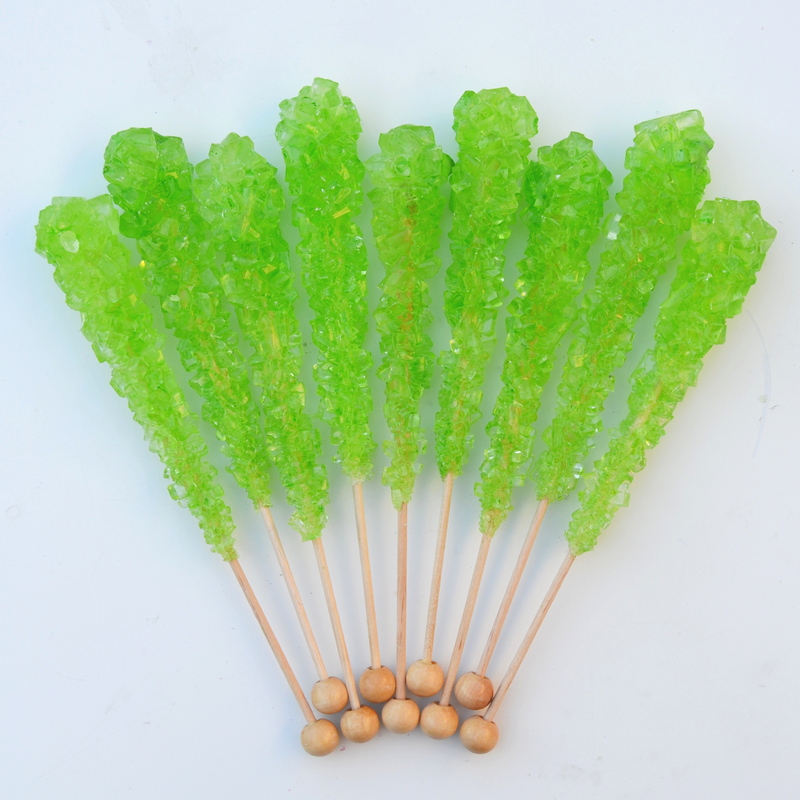 We had our first delivery of sugar swizzle sticks on a few short months ago and completely sold out! Here are all the new flavours in all their glory….. 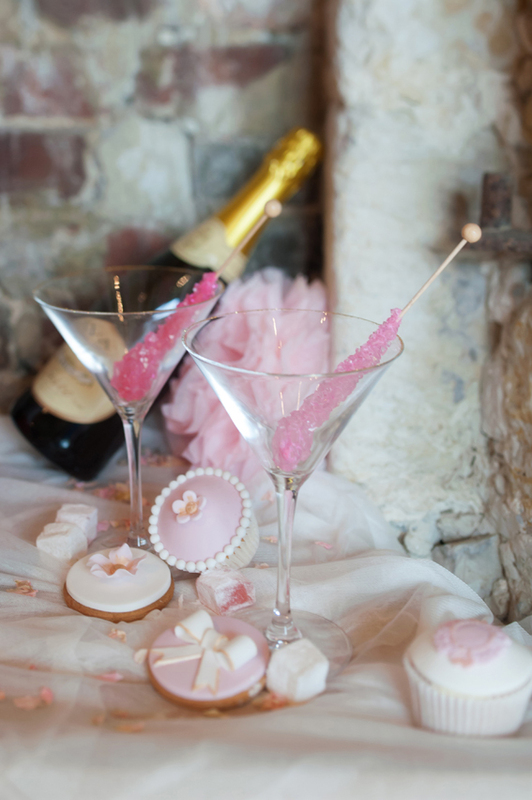 In the coming weeks we will have a blog feature on sugar swizzle sticks, cocktails and mixers!